Current state of the Affordable Care Act (ACA), given recent legislative efforts and legal challenges. Ongoing employer ACA penalty assessments and related Covered California notices. Expansion of healthcare reimbursement arrangements (HRAs). 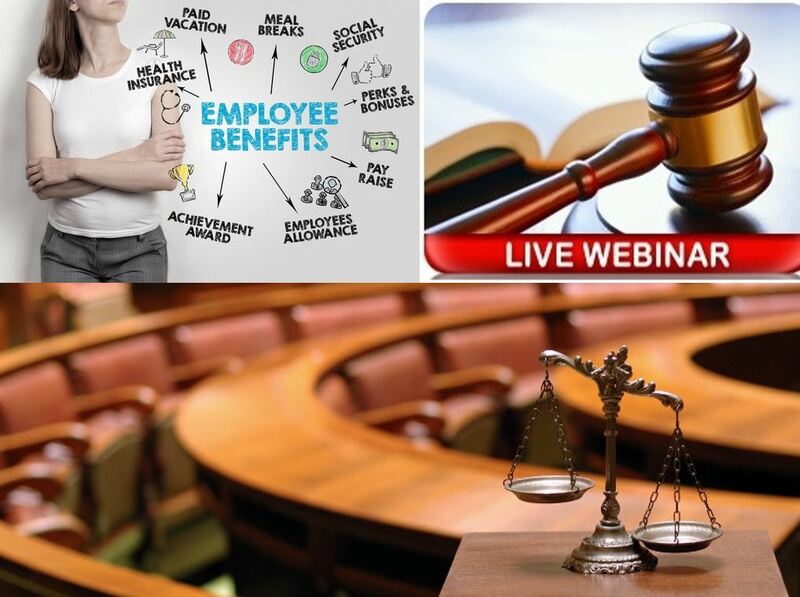 Impact of EEOC regulations and related litigation on Wellness Programs. Recent HIPAA privacy and security enforcement efforts. 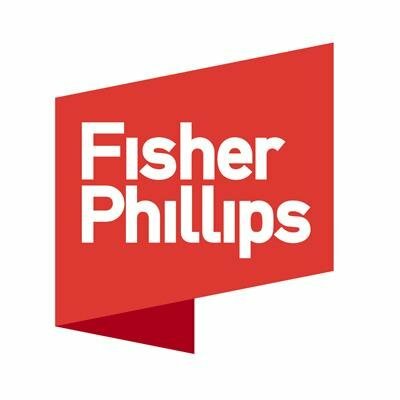 Sheldon Blumling is a partner in the Irvine office of Fisher Phillips and is the chair of the firm's Employee Benefits Practice Group. He advises clients with respect to all aspects of employee benefits and executive compensation, including qualified and non-qualified retirement plans, health and other welfare benefit plans, cafeteria plans, severance plans and equity-based compensation plans. 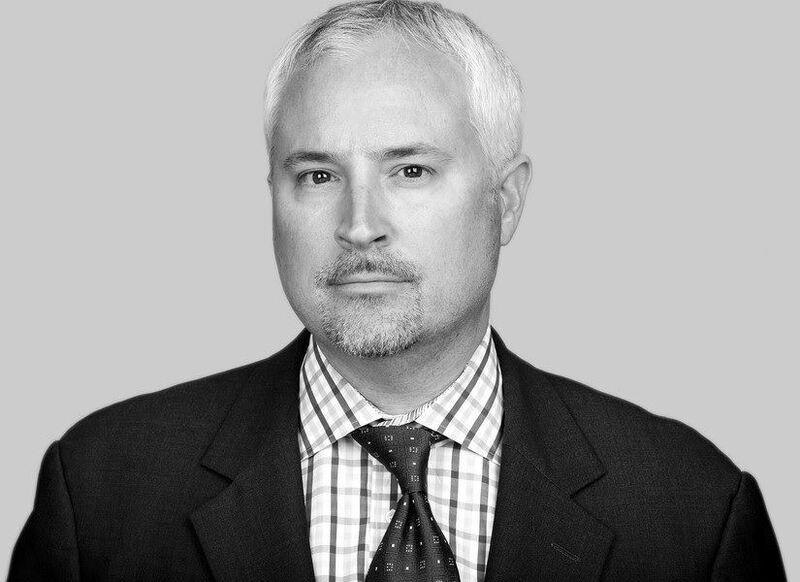 He also advises employers on compliance issues involving the Health Insurance Portability and Accountability Act (HIPAA) and all types of federal and state employment taxes, and he has had extensive experience advising clients on the employee benefits and executive compensation aspects of mergers and acquisitions. Sheldon joined the firm in its Atlanta office in 1998, and then rejoined the firm in its Irvine office in 2003 after practicing in the tax and employee benefits groups at a full-service, international law firm for four years. While in law school, he served as Managing Editor of the University of Miami Entertainment and Sports Law Review. Sheldon has been listed in Chambers USA, America's Leading Business Lawyers since 2009. He was also selected for inclusion in The Legal 500 – Employee Benefits & Executive Compensation in 2015.